When running for president in the current political climate, it’s pretty standard operating procedure to have some famous backup. And while the majority of Hollywood’s elite typically lean more to the left, Republican Presidential Candidate, Donald Trump has acquired his own arsenal of celebrity support. Sure his endorsement roster reads something like a list of rejects from a celeb reality show, (many of them did appear on Trumps own, “The Celebrity Apprentice,”) but it’s something. Check out 15 celebs who are endorsing Trump’s campaign. He might not be the most handsome, intelligent or talented Baldwin, but Stephen is still a Baldwin and he’s a Baldwin who supports Trump. 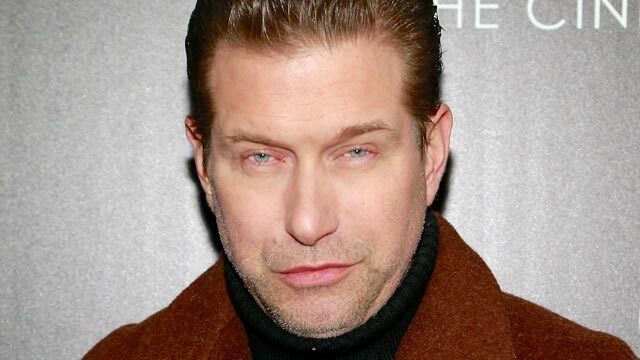 Stephen Baldwin was actually fired by The Donald during two different seasons of, “The Celebrity Apprentice.” So perhaps Baldwin is trying to kiss up to Trump to ensure another spot on any upcoming seasons of “The Celebrity Apprentice”. Because president or not, you know Trump is bringing the show back.